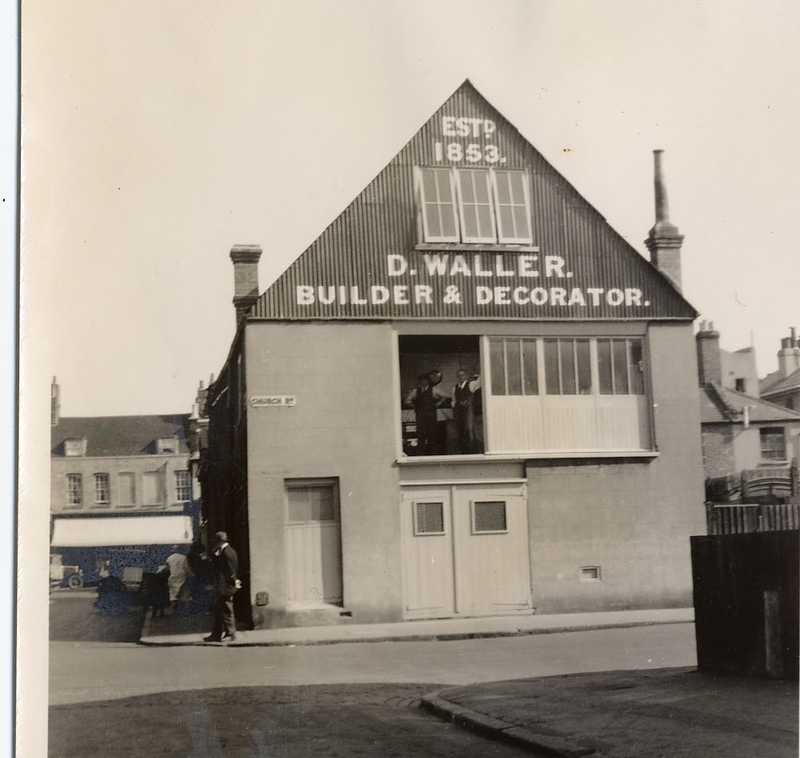 Charles David Waller was born in Croydon on 20 December, 1893. As David and Anna Waller’s only son he was expected to one day take over the family building and decorating company that his Yorkshire born grandfather had started in 1853. His father paid for him to attend Whitgift Grammar School and apprenticed him into the family firm as a carpenter upon his leaving school. 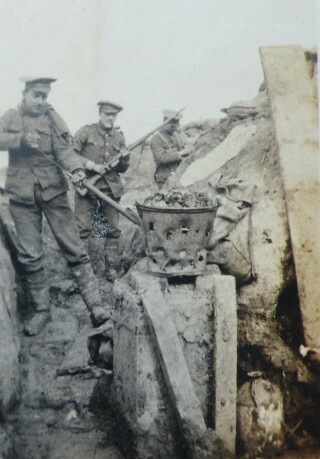 Waller was 21 when war broke out on 4 August, 1914. Two weeks later, he enlisted with the Queen’s Westminster Rifles at their Croydon recruiting centre. He left for France on 19 February 1915 and served in the trenches at Houplines and Ypres. The impact of this time can clearly be seen in this photograph. 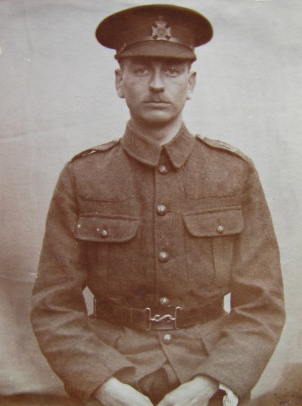 Waller was one of the 689 men of the Queen’s Westminster Rifles who attacked the German lines at Gommecourt on 1st July 1916. 494 of these men were to be killed or wounded. Charles David Waller lot his life in the attack. This page was added on 16/04/2014.